It is an ambitious project by any measure to look at the linguistic policy of a policy which covers 7 countries just in its core territories, and which lasted for more than a decade, plus fitting it into a period of dramatically changing and evolving world history, one of the most Capitol moments in the development of modern Europe and hence the world. 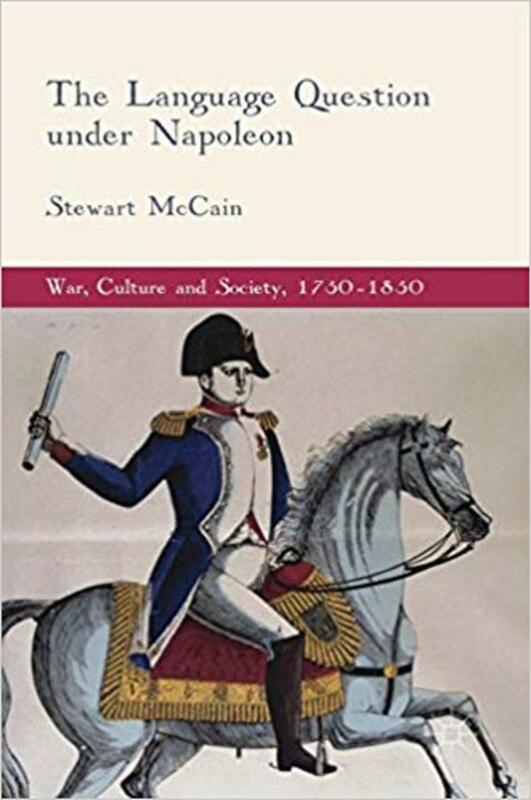 But this is what The Language Question under Napoleon by Stewart McCain attempts to do, examining a wide range of different areas of social and government during the Napoleonic period, in their relation to language during the period. The French center, Paris, oversaw a linguistic homogenization effort to spread the French language to both "old France", the territories France had had before 1789 in the French Revolution, and its annexed territories. As the author points out, this process was not just one of Napoleonic whim but rather part of a long French institutional development and trend. 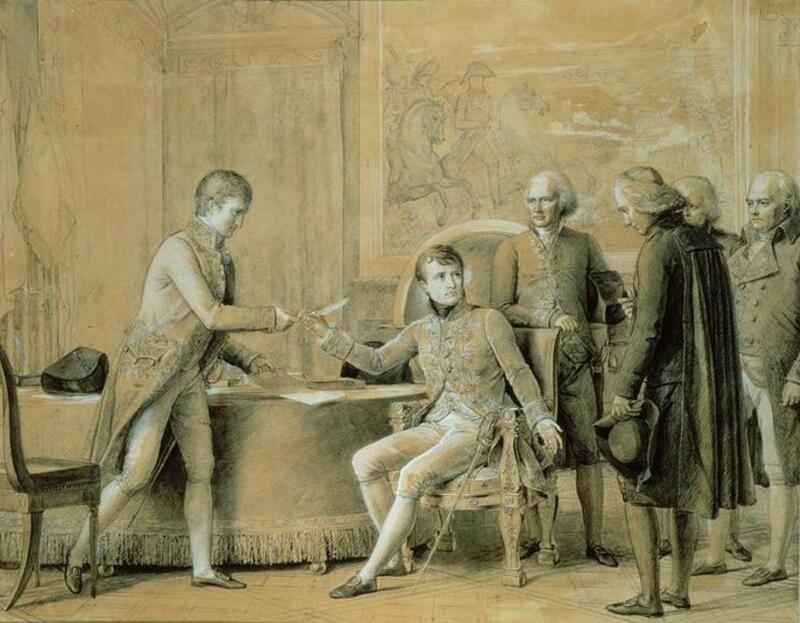 Its effects however, were not uniform, and McCain tries to examine how this project was received and modulated by priests, judges, teachers, and other local officials and, as he terms them, "notables", throughout the French Empire, with this reception often greatly changing them and reflecting a flexibility and difference at odds with the desires of the Parisian center. Chapter 1," Language, Empire, and the New Regime", lays out the policy of Francification adopted by the French Republicans, seeking to instill French among the masses in France and scorning local dialects and "foreign" high languages such as Dutch, German, and Italian. It makes the case that this continued in the Napoleonic period as part of a project of rationalization of France, and constituted an important part of French imperialism, state building, and modernity in the empire. Thereupon, it proceeds to lay out the need and trend of greater focus on social history in the Napoleonic era, and the linguistic structures it seeks to examine, above all else diglossia, where a "low" language is used for common speech while a "high" language is used for more prestigious public functions. The other key element is language standardization, as one language is actually imposed as the standard language. Following this is laying out how the book is organized and the subjects if studies, particularly institutions like the army, legal system, and church, and the actors of local notables (primarily officials) and their relationship to language standardization and the center. Chapter 2, "Language under the Administrative Gaze: State, Statistics, and the Politics of Language under Napoleon" deals with the way in which the state began to interact as a self-perceived external, rational, and modernizing agent with society, collecting statistics and seeking to change local superstitions as part of a civilizing mission. Language was part of this, with linguistic diversity perceived as a phenomenon of the common people, that mired them in ignorance. Statistics, especially those from the borders of France and the French Empire, thus reported increasingly on the spoken language of the inhabitants. Determining the geographic composition of dialects and language was an important part of the state's administration and relationship to these languages in its modernizing mission, even if even the statisticians charting these languages out had varying opinions about the degree of the state's power to enact change in languages. Chapter 3, "Cultural Imperialism, Linguistic Particularism, and Local Officials" concerns how language borders actually were established and interpreted and the relationship between the French "high" language and the patois (local dialect) "low" languages. French was used as a sign of prestige and social markers (a risky game sometimes, as those who did not speak it perfectly could be mocked even more mercilessly) and those speaking in local dialects were excoriated - if they were men at least, for women it was not perceived as particularly bad to use patois, and writers commented on their charm in these languages. Establishing borders between the patois was itself an exercise in this prestige battle, as local officials competed to claim that their patois was not "degenerated" like other ones, purer, to attempt to bolster local prestige. Patois could often be used as a communicative device with lower classes, and as a bulwark for traditions. This sometimes went as far as a revalorization of it, which while not being linguistic nationalism, aimed for a certain rehabilitation of its value. Chapter 4, "Language and Education under Napoleon", proceeds to that great tool of the state in attempting to modify society, the classroom. This chapter actually starts well before the revolution itself, looking at how language entered the classroom before it. During this period, in Northern France, education principally occurred, in theory, in French. However, in Southern France, much of it happened in Latin, which made a great deal of sense since the objective for many peasants with education was to enable their sons to become preachers. During the Revolution and the Napoleonic period, the state attempted to place French into schools, but not always successfully. There were sometimes lack of sufficient teachers, and teacher and community demands to keep teaching in other prestige languages. Thus although Latin was combated, other languages continued to be able to guard their own influence against French, such as Italian or German. Teachers continued to be the expression of a pan-European elite culture, if they knew Latin (and bilingualism could be a valuable tool, even if concerns about the quality of one's French were often raised), rather than just the expression of a single state nationalization project. Chapter 5, "Language and Military Service Under Napoleon" covers the most well known topic of the Napoleonic wars, the armies. Armies in ancien régime France had traditionally been highly polyglot, with different regiments having different languages of command - sometimes local languages, sometimes French, sometimes even German for Alsatian regiments. They were also regionally based and drew from local recruitment. During the Revolution the attempt was to turn the army into the "school of the nation" to instill French values and language. As it turned out, this did have some impact, and there were plenty of officers from new regions who learned French. But at the same time the old language management problems never disappeared, and the army functioned to promote multilingualism in its officer corps and among its troops in its campaigns around Europe, rather than just being a tool for French. Thus despite its changes, it continued to be in many ways a continuation, rather than revolution, of the ancien régime's experience. 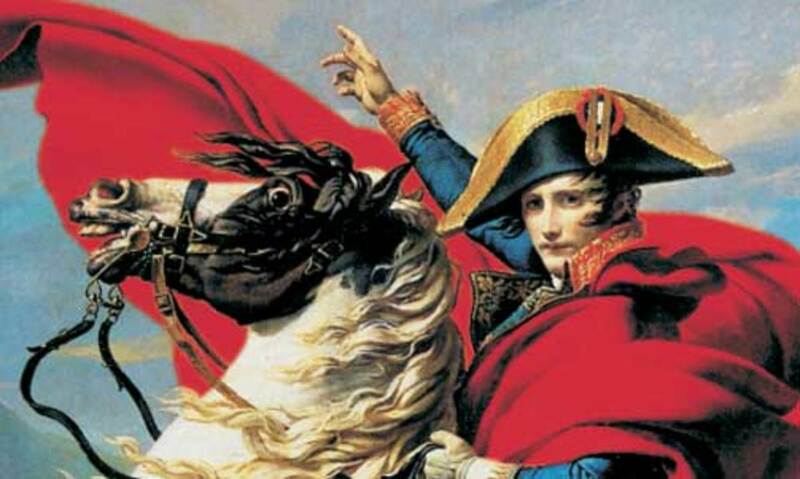 Chapter 6, "Language, the Law, and the Legal Profession under Napoleon" covers the French judicial system, one of the most important parts of Revolutionary France - the Napoleonic code being high among its enduring legacies. The book notes that French had long been claiming a monopoly over the written word in the French legal system, and the French Republic and then Empire attempted to expand this to its newly annexed territories. 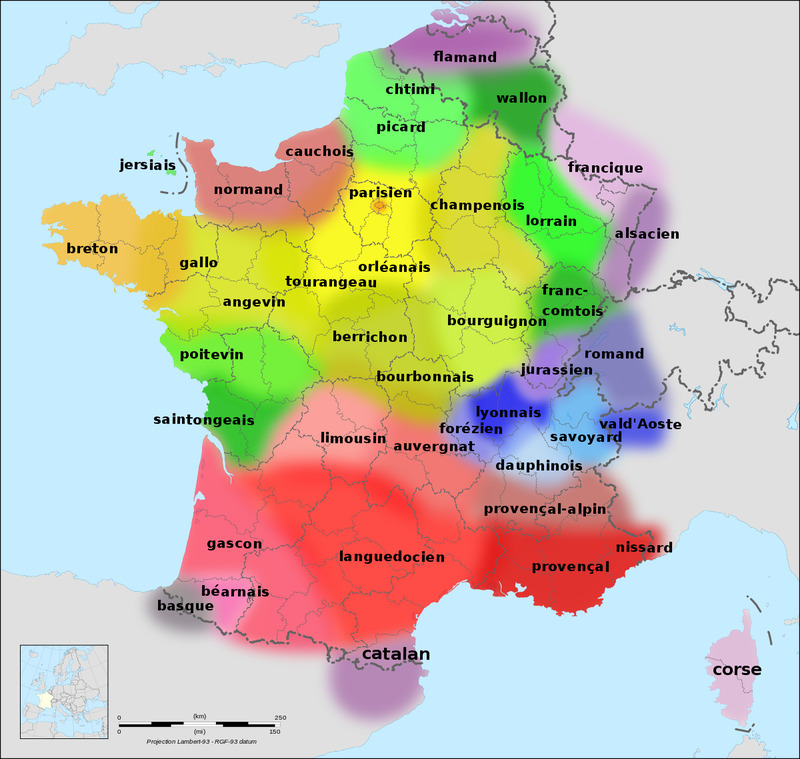 However, the previous flexibility once again surfaced, with plenty of permitted delays for regions before they had to use French, and while they never budged upon the written word, which had to be in French, for the spoken word local languages and alternate languages were accepted, in some ways building off of practices throughout France previously for interpretation and translation. This did however, run into the problem that only officials understanding a local dialect could be used, because nobody else would be able to understand it, thus preventing projects for rotation and a national level of judges to fail. Judges both assimilated to French or resisted it, but either way French did not clearly displace the other high languages. Chapter 7, "Organised Religion, Language, and the French State" moves away from the state, if not the state's influence, to focus on how language interacted with the French church. A long running political focus on the French church was its promotion of regional languages, the patois, as an antidote to the modernity and secularism of French. The author instead makes the case that the church's utilization of patois during the period was not part of an anti-modernity political agenda, but rather as a communication device with its flock. Patois, French, and Latin varied by region before the Revolution in the degree of their usage, with patois being mostly spoken, although it was at times written for communication with the believers. The Church was opposed to replacing Latin with French, but it was nevertheless drawn to French as part of an educated upper body and for its prestige. During the Napoleonic era, it continued in its defense of patois commonly, but it was not unusual for pastors to accept and even promote French, if on their own terms, a practice mimicked by religious education. It was not until the Bourbon Restoration that patois became associated with reaction in the church's policy. The French state had never been able to manage the church as effectively as a tool of national unity and state-building as it would have liked under Napoleon, but neither had the church been inimical to its goals, and the two had reached a compromise and negotiation. The Concordat between Napoléon and the Papacy, which re-established the Catholic church's legitimacy in France but placed it under much state power. 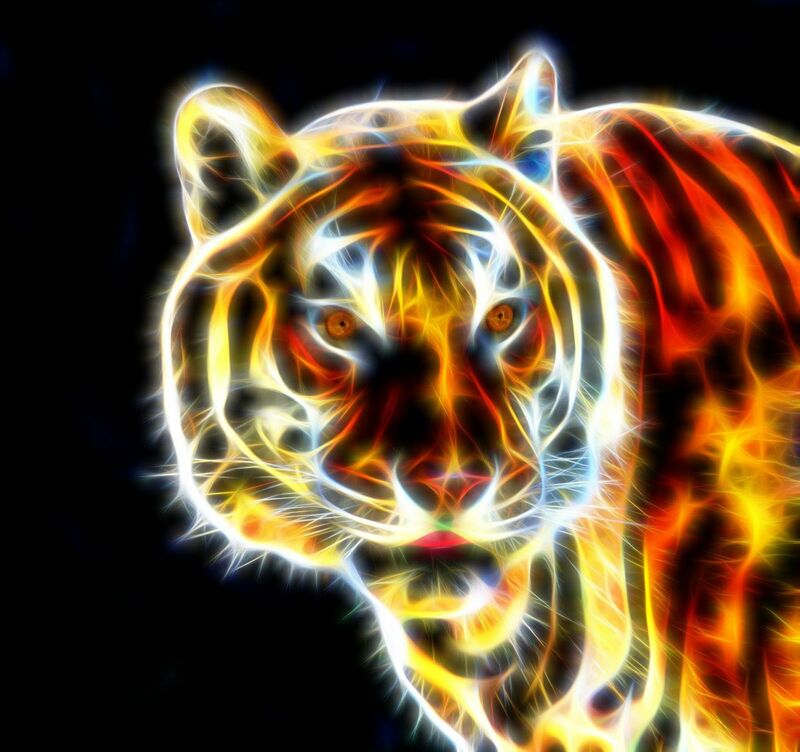 Generally an important precondition to judging a book's success is whether its premise and thesis are well supported and proved by its content. This isn't always true: some books can have a well supported thesis, such as The Royal Navy and the Capital Ship in the Interwar Period: An Operational Perspective but fail to provide any interesting material and have important and fatal flaws throughout, while others can provide enough information, analysis, and content that even though their thesis isn't well supported, the book still salvages itself, such Tactics and Procurement in the Hapsburg Military 1866-1918. Thankfully, this book does both well. Its central premise is that the Napoleonic state had an institutional program of spreading French, and that this was negotiated, resisted, and accepted differently by various local notables throughout both the interior and the borderlands of the empire. This is well backed up and supported in its various chapters, demonstrating the author's point and providing plenty of original information on a new subject, while linking it into a broader framework of its relationship to French identity, French institutions, and the broader project of state-building in Europe and the need for research into elite relationships to it. In general, there are two distinct elements which the book tackles: the question of the relationship of French to patois, and the question of the relationship of French to other European high languages. Personally I found the portrayal of the patois in France and its effect upon administration to be the most fascinating part of the book, as it truly gives one a good sense for, in actual daily administration and life, of the impact which great regional linguistic diversity had on government and management, by requiring that local officials be used due to them being the only one able to understand the local language. Books such as Ernest Gellner's Nations and Nationalism, which although generally not as well renowned as Imagined Communities by Benedict Anderson, have stressed the economic and administrative needs of the modern state for a single language, and this demonstrates well the relationship between the two. Similarly to this focus on lived experience, is the military chapter, which is also enjoyable for showing how soldiers negotiated and managed the problems and the trials of military service in a linguistically diverse army. This fits into a strength of the book in that it has a variety of individual examples and situations, which illustrate the broader trends it is examining and bring the reader closer to the topic. Indeed, ideology, theory, and experiences are all generally well combined in the book, and they mold together well. However, Chapter 2, dealing with the rationalization and administrative collection of statistics related to language, seems little connected to the rest of the book. It does note that the increasing usage of statistics and the development of the idea of the state as an external actor gazing upon society from above was of utility for developing the idea of it as a modernizing and reforming actor in society, but the rest of the book deals above all else with people - with the way in which local notables, be they in the church, schools, justice system, and soldiers, dealt with state policy for the promotion of French. There is little about the connection between the two, and how statistics and ethnographic analysis from Paris dictated its policy towards the nation. Was there no link at all between the two? 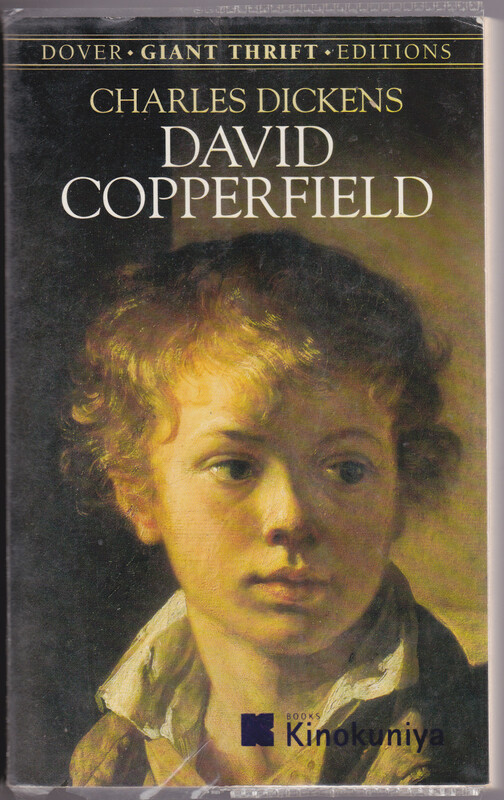 Perhaps this goes too far, but what constitutes an initial pride of place in the book, and in of its own right a very fascinating chapter; is under-exploited. Furthermore this is the main focus on institutions at the center: the rest is the reaction of the periphery to mentioned policies at the center. 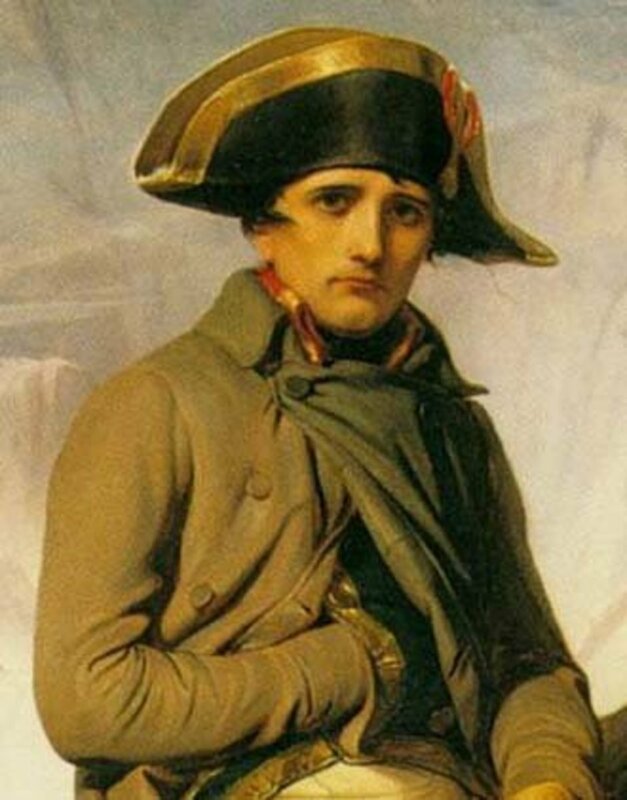 Discussion of the high elites in the Napoleonic empire and their useage of the French language and how French institutions and networks dealt with foreigners or those from the newly annexed territories, or how they dealt with these institutions and networks, is entirely absent. An omission is also that there is very little about how language in general and its relation to society changed. Language and its relationship to religion and the state yes - but what about other elements in full transformation in this time period? Intellectual networks? Economic exchanges? Cultural production? How were these affected, promoted, and resisted modification by the Napoleonic center? Did intellectuals participate in the state project for linguistic rationalization, or were they repelled, or did they fall somewhere in between? What about how trade and commerce developed: merchants in the Rhineland were generally favorable towards French control until the final years: were they and others impacted linguistically? How did already present Francophone populations among the elite react, as compared to their non-Francophone counterparts? French was after all, the lingua franca of the European upper class during the Napoleonic period: did knowledge of French bring any differences in reaction? 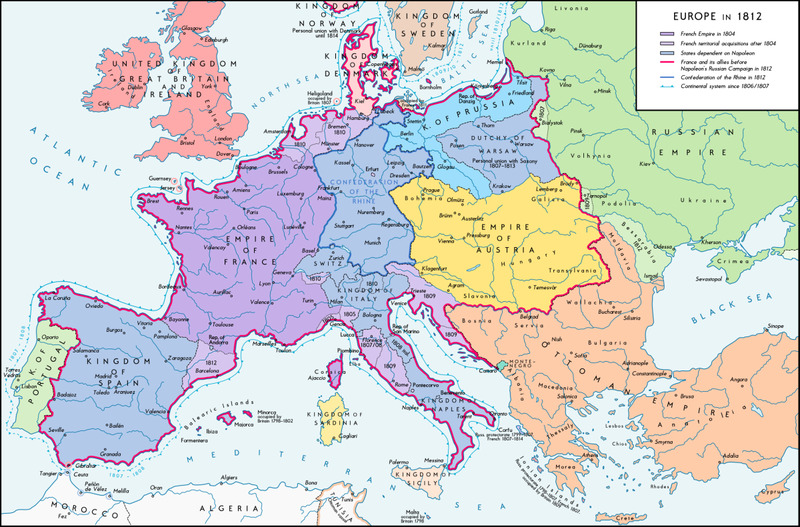 This could also have been used to discuss the ways in which French did in general spread, or not spread throughout the Napoleonic Empire, and what the legacies were: there is discussion of the Rhineland preserving French in its legal code, but nowhere else does it deal with what the long-term legacy was. This is matched equally by a spatial limitation, in that there is very little about what happened beyond the borders of the French Empire. Even within the French Empire, some zones receive no attention, such as the Llyrian Provinces, or Catalonia? The zone of French control and influence went well beyond the Rhine, and how policy, resistance, and assimilation occurred in this area is an important topic, although I can sympathize with the author and the problem of spreading oneself too thin and the challenges of researching here. Still, it means that there is still much more to do. Despite these reservations, the book is still a tremendously useful one, perhaps particularly since there are very few books like it: research has yielded no equivalent work on Napoleonic language policy, although one might admittedly exist. Beyond this obvious factor - if there is no competition, then inherently a book is going to be a useful one - the book is a wide ranging one which does much to help better understand how the Napoleonic state sought to impose its own linguistic objectives and how this was encountered by the periphery of the French nation and state. For those interested in the French Revolution and Napoleonic periods, state-building in modern Europe, linguistic politics and the state, French history,and French society, there is a lot of material available, which generally links together well into a good cohesive thesis. Hopefully, the future will bring some further research to the gaps that I see in the book, but even then I am sure The Language Question under Napoleon will continue to be a useful and essential tome in the field. It paints a light on the Napoleonic period just beyond its battles which is well done and intriguing, and which is certainly worth the read.